Nadia Sempels - our qualified acupuncturist - specialises in traditional acupuncture and has a specialist interest in helping patients wanting advice and help with their fertility or going through assisted conception. Stresses and strains of our Western lifestyle can take their toll: acupuncture is a gentle and therapeutic treatment that rebalances the body. Traditional acupuncture is an holistic healthcare system that regards pain and illness to be a sign that the body is out of balance. Because traditional acupuncture considers every bodily function to be connected and interdependent, it also recognises the role emotions play in illness and disease. The overall aim of treatment is to restore the body's equilibrium. By inserting ultra-fine, sterile needles into specific acupuncture points, a traditional acupuncturist seeks to re-establish the free flow of qi to restore balance and trigger the body's natural healing response. 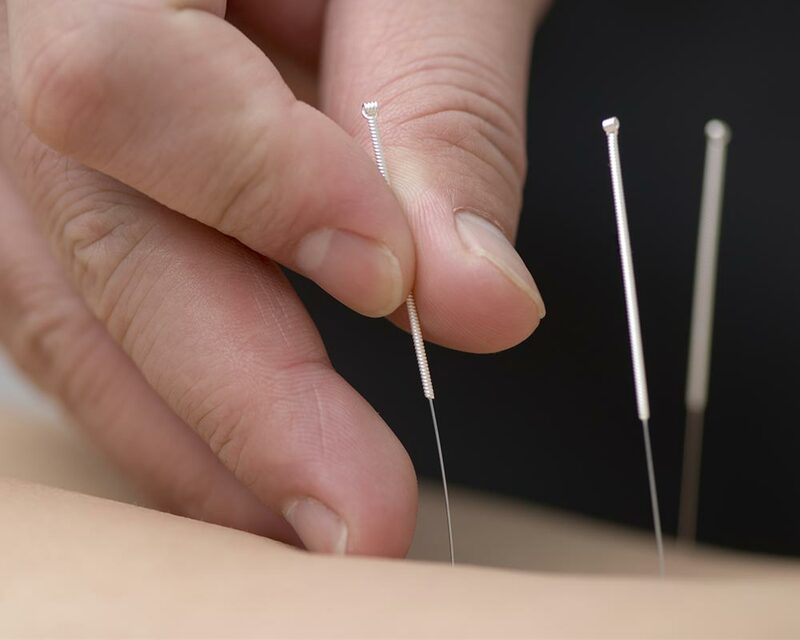 In addition to needling acupuncture points, a traditional acupuncture treatment may include other Chinese medicine techniques such as moxibustion, cupping, Tuina (Chinese therapeutic massage), electro-acupuncture or ear acupuncture.